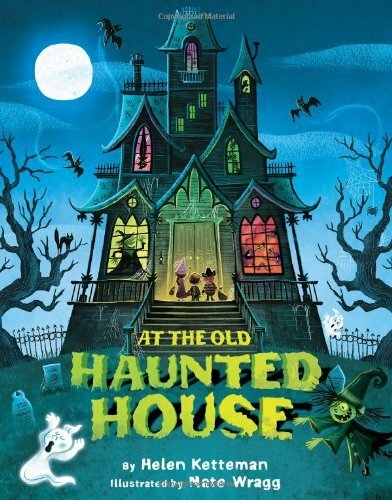 Weekly Old Children's Halloween Books Deals. Halloween Store. Incredible selection of Halloween Costumes, Halloween Decorations and more! 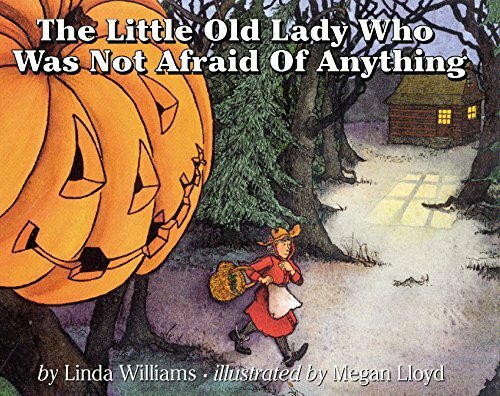 “A splendiferous Halloween story.” —The Horn Book“A great purchase for Halloween or any time of year.” —School Library Journal (starred review)Once upon a time, there was a little old lady who was not afraid of anything! But one autumn night, while walking in the woods, the little old lady heard . . . clomp, clomp, shake, shake, clap, clap. And the little old lady who was not afraid of anything had the scare of her life! 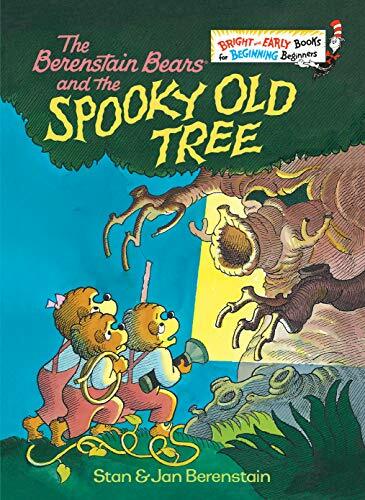 With bouncy refrains and classic art, this timeless Halloween story is perfect for reading aloud.A classic and fun Halloween story that neither you nor the kids in your life will be able to resist, whether curled up at home or in a classroom or library setting. 14 monsters are playing hide and seek. Where could they be, let's take a peek! 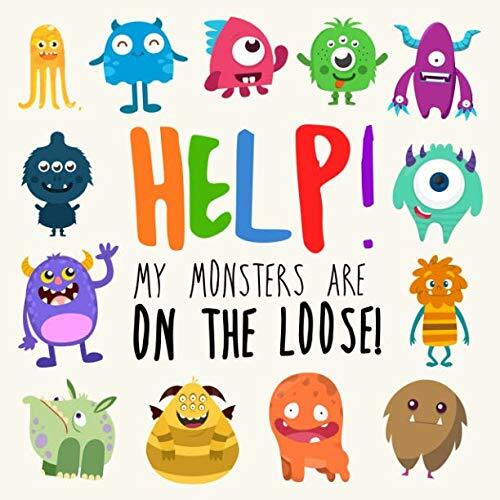 In this fun, spot the monster puzzle game, you'll travel through forests, shops, funfairs, London, a haunted house, a sunny beach and many more locations in the search for the weird and lovable creatures who've gone walkabouts. See if you can find Flonky, Eggles and Kadoodle - and don't forget Babblebog and Wompus along the way! 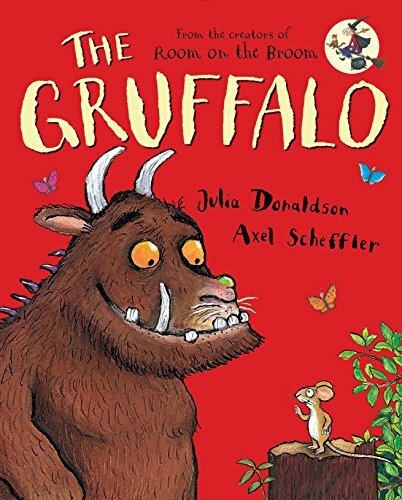 A great book for 2-4 year olds. For the kids who like Where's Wally/Waldo books but find the puzzles a little tricky. This book is printed by Amazon using 60-pound smooth bright offset white paper. 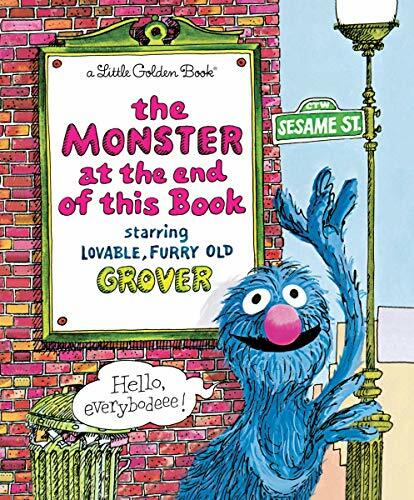 While many children's books are printed this way, some may be expecting a satin-style finish. Please take this into consideration before purchasing. Thank you. NEW AND IMPROVED with even more animals! Can you spot the animal that begins with G? How about the animal that begins with D? 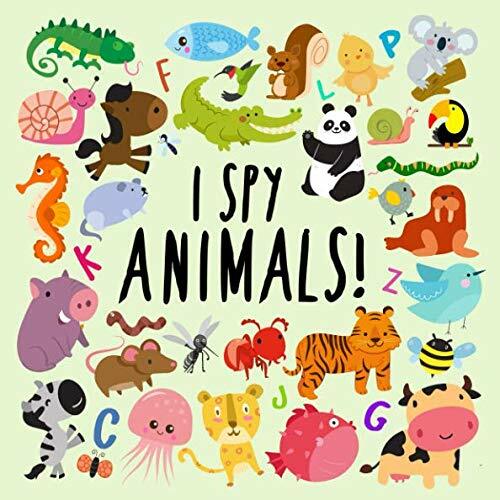 You’ll soon discover in this fun game, I Spy – Animals! Each puzzle focuses on a different letter of the alphabet – all you need to do is find the one animal that matches, then turn the page and see whether you’ve chosen correctly! A perfect book for little learners. They'll develop observational skills, learn about animals, and they'll be having so much fun they won't even know they're learning! Please note: The puzzles in this book are arranged like a typical game of I Spy, where letters aren't necessarily chosen in alphabetical order. 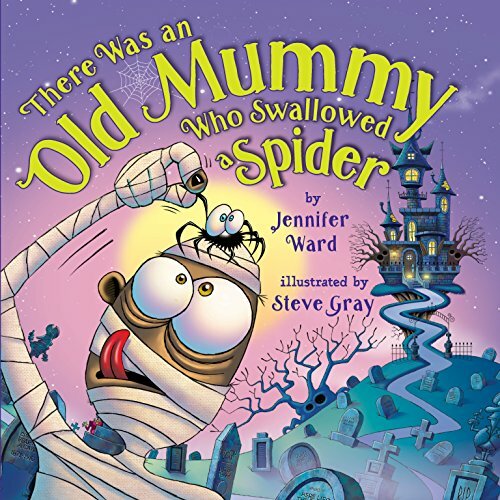 From the creators of the bestselling There Was an Old Monkey Who Swallowed a Frog comes a spooky rendition of the popular “Old Lady Who Swallowed a Fly” song.As the old mummy makes his way across a graveyard and through a haunted castle, he swallows all kinds of creepy things. From a rat to witches’ brew, and a crow to a spooky ghost, this mummy keeps swallowing and swallowing…until finally there’s a knock on the door. Trick or treat! Jennifer Ward’s fun text and Steve Gray’s zany artwork add a spooky Halloween twist to this adaptation of the popular song.